Lotus has finally confirmed that it is in the advanced stages of developing an all-electric hypercar called the Type 130 and is set to become their first all-new production car since 2008. 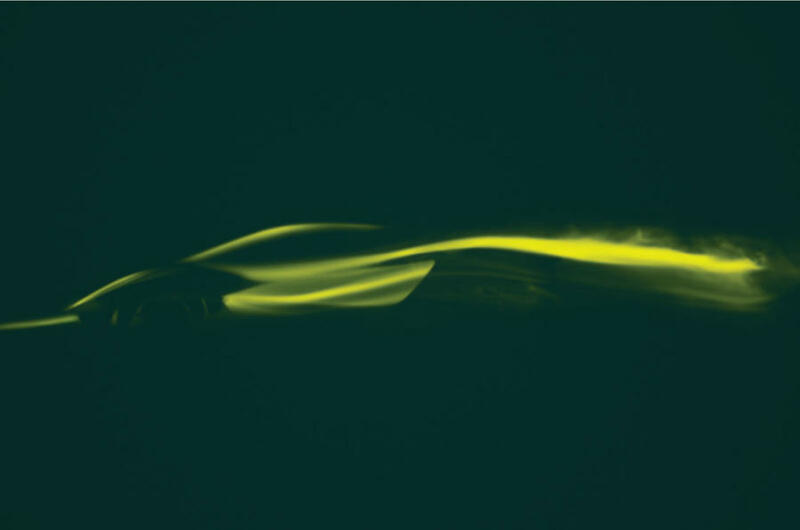 Lotus also claims it will be the first fully electric hypercar built and to go on sale from a British manufacturer. Alongside this confirmation, they released a fresh preview image (see above) showing the side profile of the new car. As the official picture suggests, the 130 is low and wide. Lotus design director Russell Carr, says it is a similar length to the existing Evora but will sit closer to the ground and be nearly two metres wide. A carbon fibre structure will be the base of the new hypercar and it will be built in Hethel away from the company’s main production line. The battery pack will be positioned entirely behind the passenger compartment, with drive sent to all four wheels. The powertrain is being developed by Williams Advanced Engineering, making this a collaboration between two of the most famous names in Formula 1 history. Lotus boss Phil Popham promises an “entirely appropriate” level of performance for the 130’s target market and what will be a seven-figure price tag. The total system output is tipped to exceed 1000 hp. It is also set to offer a range of more than 250 miles. The Type 130 will be formally unveiled at an event in London later this year and will be open for ordering shortly afterward. Total production volumes will be tiny with fewer than 50, and likely less than 20 globally.